Announcing this year's fellowship recipients! Congratulations to this year's fellowship winners! 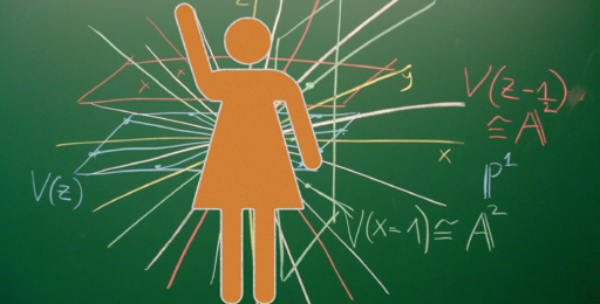 Every year, GWIS awards fellowships to women pursuing careers in science. GWIS is excited to announce the recipients of our 2018 fellowship awards. We are also fortunate to have had each GWIS fellowship bio translated to Spanish by Dr. Ariadna E. Morales. ¡Nos enorgullece anunciar a las ganadoras de las becas GWIS 2018! Por favor, da clic en este link para ver la versión en Español del perfil de las ganadoras. 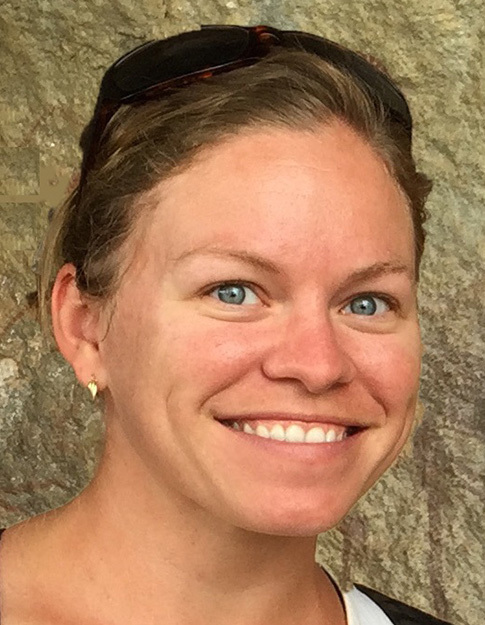 Kathryn is a Postdoctoral Fellow in the Department of Anthropology at Harvard University. She investigates how human technology at Kisese II, a rock shelter in Tanzania, changed over time, focusing on proxies that are indicative of mobility, demography, and cultural transmission. Kathryn will use the GWIS Fellowship to study stone artifacts from Kisese II that date to the Middle and Late Stone Age, a time when early modern humans were evolving in Africa. Chequita is a PhD student in the Department of Biology at East Carolina University. Her project involves looking at the interaction between iron-oxidizing bacteria (FeOB) and benzene, likely coming from leaking underground oil storage tanks, in a freshwater creek. The goals of this project are to understand how the FeOB are influenced by the oil in their environment and whether they are breaking down the oil leaking into the creek into less harmful substances, thus providing an essential ecosystem service. Chequita will be using the GWIS fellowship to collect data for this project, with the hopes of helping communities that are affected by similar contamination issues. Clarice is a PhD student in the Department of Forestry at Michigan State University. She will be studying the ‘ghost of trees past’ – specifically, the lasting legacy of individual trees and how they modify the soil they occupied. She will be collecting soils near live trees and stumps of trees that were harvested 1-10 years ago to try to understand how certain mycorrhizal fungi associated with different temperate forest tree species affected the legacies of the trees on the surrounding soils. Clarice’s research on these plant-soil feedback processes will inform current seedling dynamics and has implications in forest management and restoration. 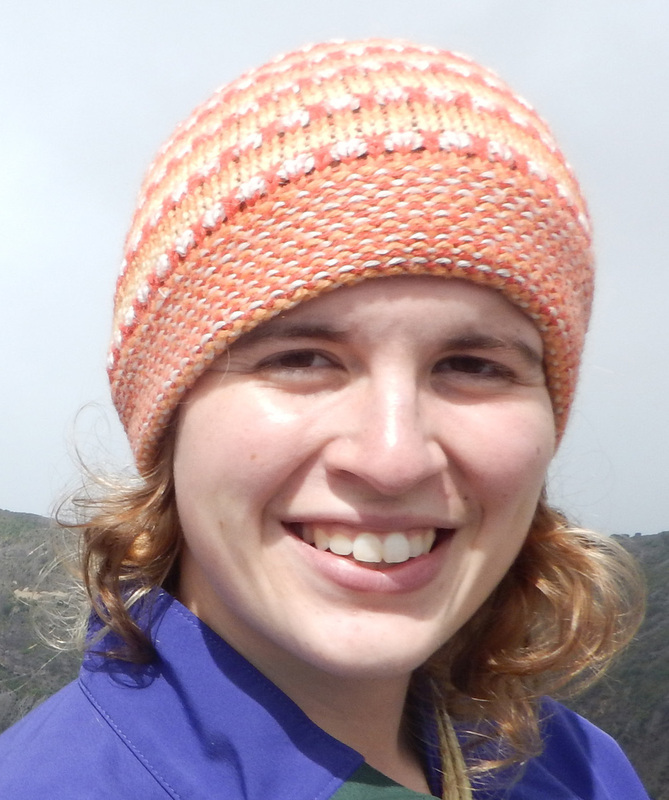 She will be using the GWIS Fellowship for supplies, transit, and lab analyses necessary to conduct the field, greenhouse, and lab work associated with this project. 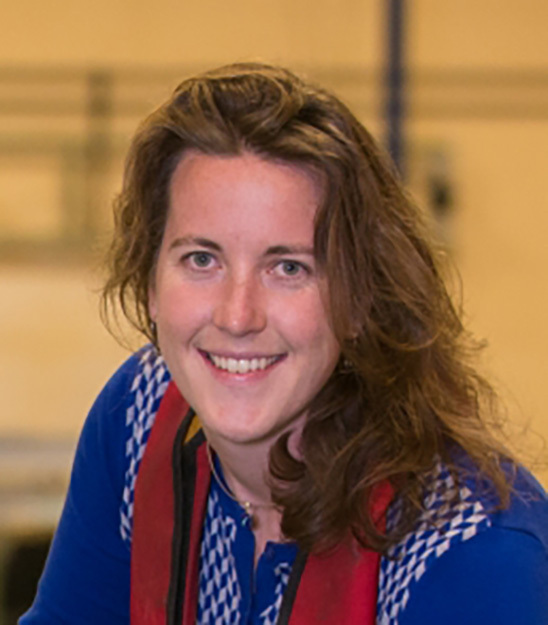 Meagan is a PhD student in the Department of Ocean Engineering at the University of New Hampshire. Her research will address the physics behind various design choices used in living shoreline sill alternatives that are robus t to extreme storm events while still encouraging natural ecological habitats. This research will help inform the ways by which flexible and living shorelines, a newer and more resilient nature-based alternative coastline buffer, are an improvement to traditional hard barriers (e.g., sea-walls, revetments, and breakwaters) during extreme weather events. Meagan will be joining Oregon State University as an assistant professor of coastal and ocean engineering this Fall 2018. 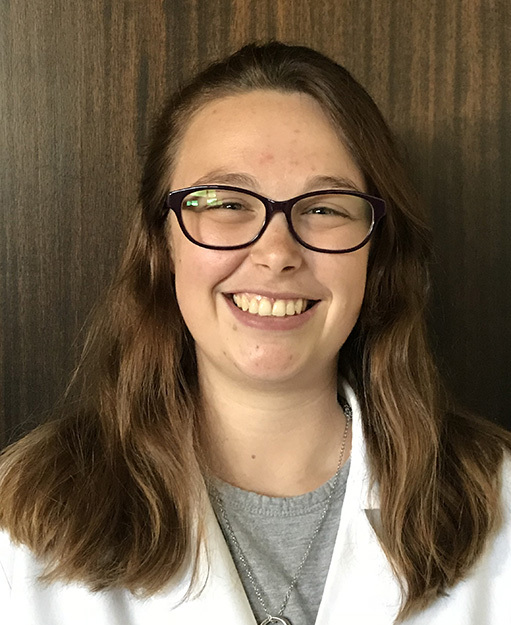 She will be using the GWIS Fellowship to get a jump start into a new area of research that involves completing a set of laboratory experiments using four different sill alternatives. Lalanti is a PhD student in Biological Sciences at Columbia University. She is currently working on the development of adult leg motor neurons and how individual motor neurons target specific muscles in the leg. Specifically, she focuses on a single stem cell that gives rise to the majority of motor neurons that innervate the legs of adult Drosophila melanogaster (fruit flies). 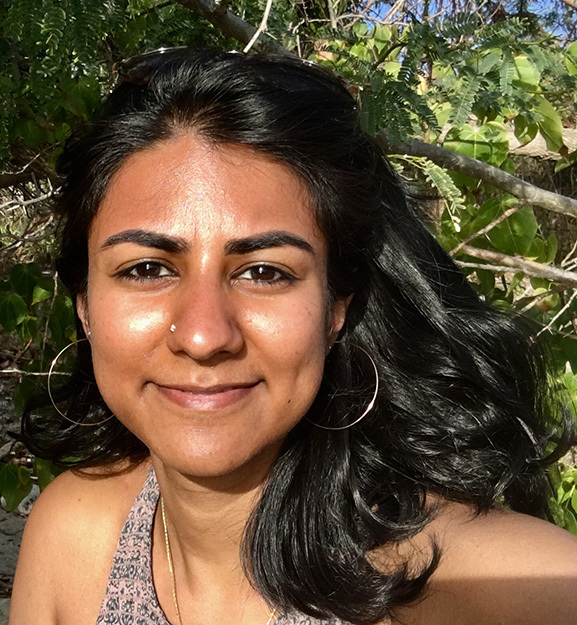 Lalanti’s goal is to establish the relationship between stem-cell identity and post-mitotic connectivity of progeny neurons. She will be using the GWIS Fellowship to advance her project and generate a new set of genetic tools that will selectively perturb the neuroblast that gives rise to ~30 distinct leg motor neurons. We’d like to introduce ourselves as the newest at-large delegates. As at-large delegates, we work to represent members who do not reside in the vicinity of an established local chapter and strive to ensure that all at-large members are able to enjoy the privileges of membership in GWIS. This year our main goal is to connect more with our at-large members! We want to hear from you! Please fill out this quick survey to help us learn more about you and your needs. We are very much looking forward to serving as your at-large delegates! Learn more about us below. Survey: Help us learn more about you! Alice is a graduate student pursuing her Ph.D. in Industrial / Organizational Psychology at Walden University as well as an entrepreneur and advocate championing causes related to suicide prevention, mental health, and wellbeing. She currently is working on an app for suicide depression and mental health support, and a book on strategic implementations of wellbeing at work programs. Based in Las Vegas, she is serving as an at-large delegate and hopes to connect in person with other GWIS members as they come through Las Vegas and is also available by email at edwards@gwis.org. Nikki is a graduate student pursuing her Ph.D. in Experimental Psychology at Oklahoma State University with a focus on neurobiology. She is passionate about increasing the involvement of women and minorities in science, and mentors several undergraduate women involved in her projects. Her research interests fall under the umbrella of the neurobiology of stress and eating behavior. She is currently working on a project assessing the impact of a Western-pattern diet on the transgenerational transmission of stress-related behavior. In her free time, she enjoys introducing her toddler son to new adventures. She is excited to serve as an at-large delegate for GWIS, and can be reached by email at clauss@gwis.org. Francisca Obiageri Nwaokorie, MBA, PhD. Francisca is a Medical Microbiologist with specialty in anaerobic bacteriology. She obtained her PhD in Medical Microbiology from the University of Lagos. She is currently working on establishing the gut microbiome of healthy individuals of same ethnicity with different diet. She was the first International President of former Iota Nu Chapter now SDE/GWIS International. She wishes to continue to render her service as an at-large delegate and hopes to connect with more GWIS members from countries outside the United States especially Africa. She is also available by email at nwaokorie@gwis.org. 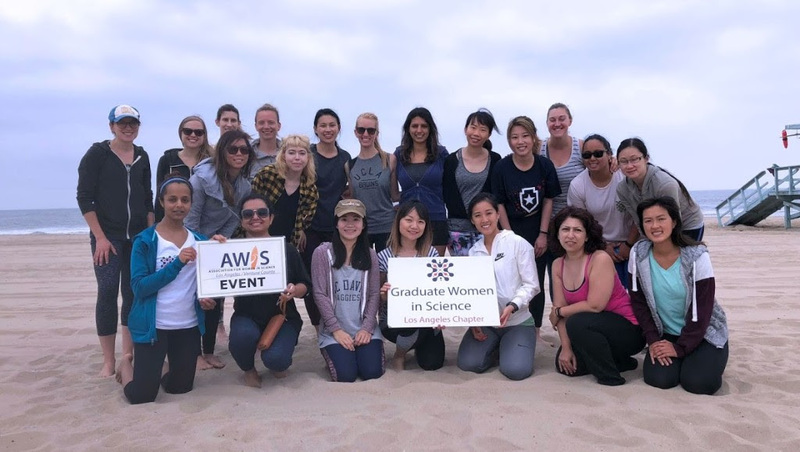 Los Angeles Chapter has hosted recently a beach and yoga picnic for members and friends. This was a joint event with the Association for Women in Science LA/Ventura Count. Such a great way to kick off the summer and enjoy nature. Whatsapp Group. The WhatsApp app, available for computers and smart phones, will allow International chapter to connect with other members in real time to ask questions of officers, find out about funding opportunities, ask for guidance with applications, find fellow members in the same scientific field and/or region of the world. If interested in participating in this group, please send an email to International Chapter with the subject “Whatsapp for International”.